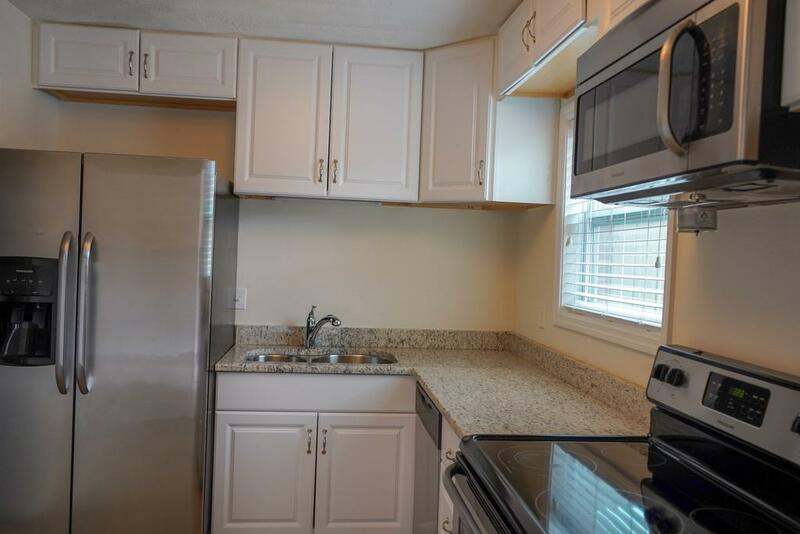 Completely Renovated Townhouse in Sandy Springs! Brand new high-end appliances and modern fixtures. High quality finishes throughout. Beautiful floors, new energy efficient windows, and spacious rooms. Granite counter tops in kitchen and bathrooms. Roommate floor plan with a convenient powder room on the main level! Secured private back yard and carport. 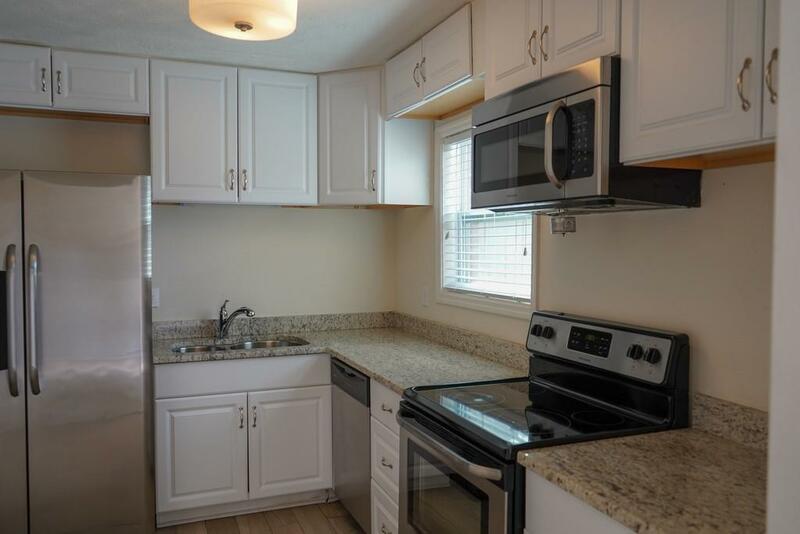 Includes brand new washer/dryer plus new carpet and paint. 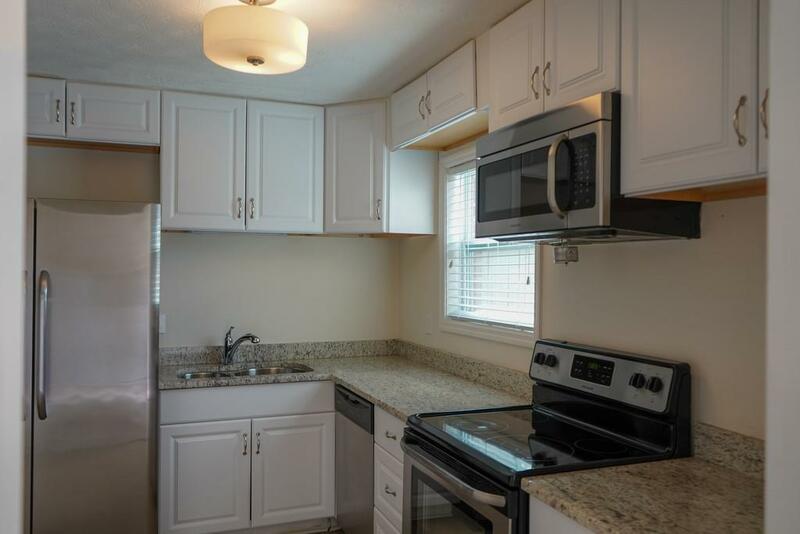 Walking distance to shopping and transportation! 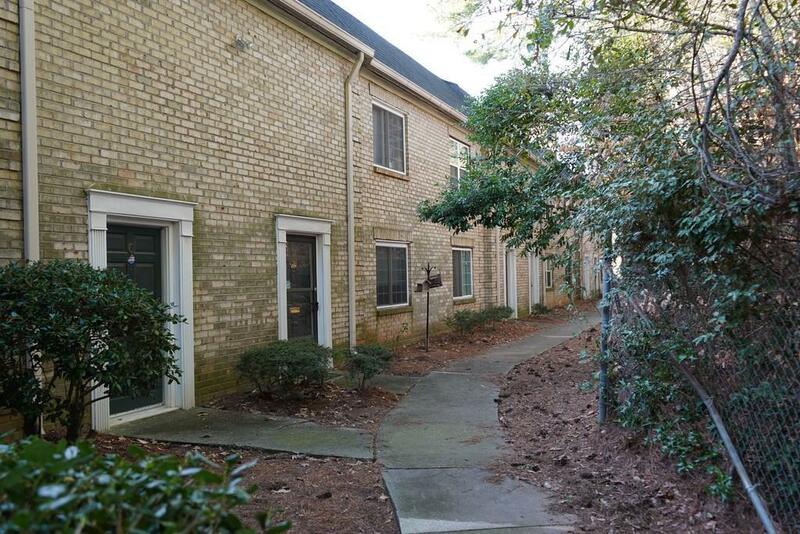 Quick access to interstates plus all of the entertainment & conveniences Sandy Springs has to offer!